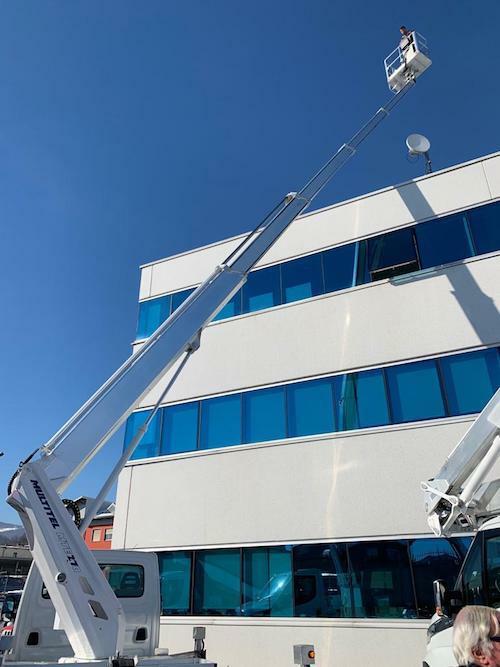 The Italian truck mounted and spider lift manufacturer Multitel Pagliero held its European dealer meeting this week in Saluzzo, Italy. 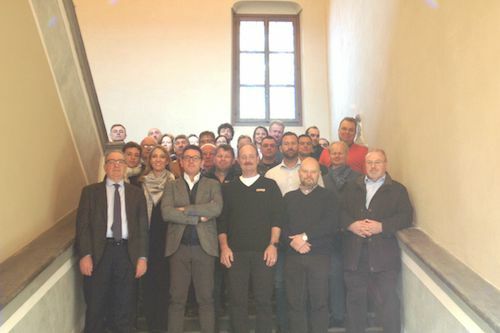 All the dealers attended this meeting where the company shared the record results in terms of production volumes, order intake and sales results since its foundation in 1911. All the brand’s new models were introduced and tested by the dealers who were then able to visit the production plant.